The August issue marks the 22nd edition of World’s Best, with more than 300,000 respondents submitting ratings in categories ranging from cities and hotels to airlines, cruise ships, and destination spas.“We are super excited to receive this prestigious award from the readers of Travel + Leisure. 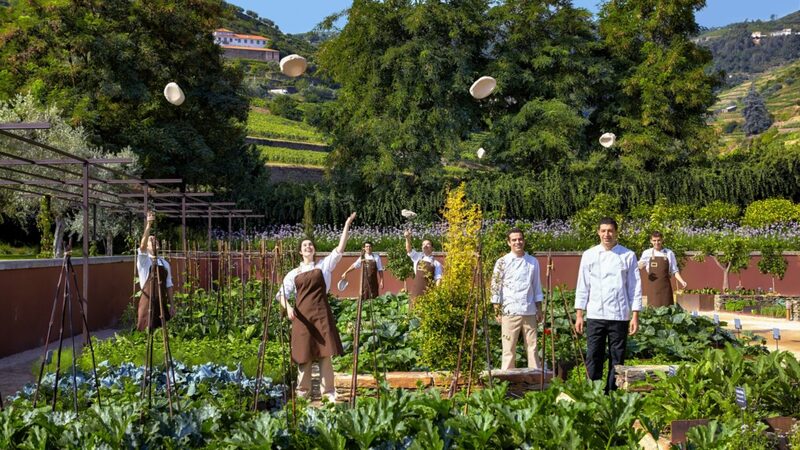 Everyone at Six Senses could not be more proud, and deeply appreciative of the guests who took the time to vote.” said Neil Jacobs, chief executive officer at Six Senses Hotels Resorts Spas. The Six Senses brand is built on incredible locations, sustainable practices and a deep commitment to pioneering wellness. Neil Jacobs credits the debut win to these strengths, along with a personalized and consistent approach to service: “Across all of our 11 properties worldwide, day in and day out, our dedicated hosts make sure each stay is unique and memorable ensuring that our guests leave in a better place than when they arrived. Our owners and travel partners are also key contributors in delivering this winning guest experience.”Six Senses is expanding to more magical places around the globe, including new openings next year in Bhutan, Bali, Cambodia, Fiji and Turkey and development of the first urban property in New York's art district opening in 2019. Six Senses will continue to focus on greeting new and returning guests with its empathetic and quirky take on hospitality. With a monthly circulation of over 950,000 readers, Travel + Leisure has been considered the leading travel authority in the world of publishing since it first hit the newsstands in 1937. Each year the World’s Best survey takes place from November through March, inviting readers to participate through Travel + Leisure magazine, T+L tablet editions, newsletters, social media, and www.travelandleisure.com. In the category of hotel brands, the 2017 award criteria included the group’s locations, rooms/facilities, food, service and value. Six Senses Hotels Resorts Spas honored as Top Hotel Brand by Travel + Leisure magazine in 2017 World’s Best Awards. 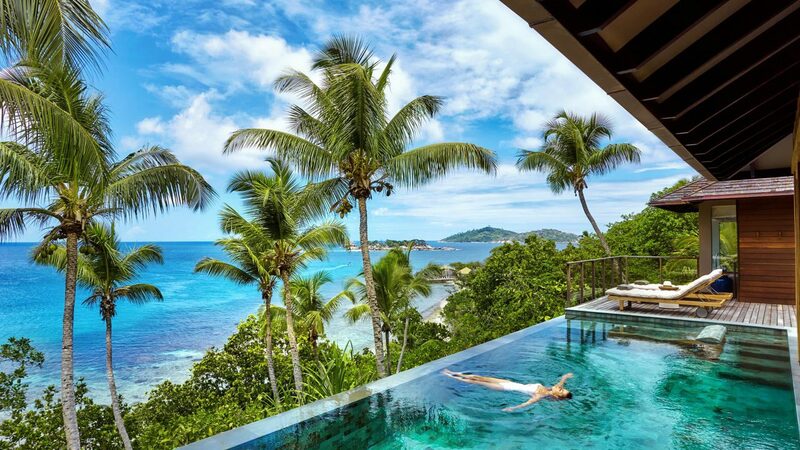 About Six Senses Hotels Resorts SpasSix Senses Hotels Resorts Spas operates 11 resorts and 31 spas in 20 countries under the brand names Six Senses, Evason and Six Senses Spas. Six Senses resorts are set in locations of incredible natural beauty that will stop you in your tracks, and an uncompromising level of service that will stay with you long after you’ve left. Each property has a distinctive personality, but shares a commitment to community, sustainability, wellness and design. This award-winning approach extends to new openings, including the urban concept premiering in New York in 2019. Six Senses Spas incorporate local healing traditions with holistic rejuvenation treatments administeredunder the guidance of expert therapists and visiting practitioners. They constantly explore and rethink the typical spa model to offer pioneering wellness, not only in all resort spas, but also in standalone spas in prestigious hotels and premier class lounges.Evason properties continue the philosophy to protect their natural environments and cultures. Family friendly, these properties also provide a strong value focus, while offering a vast array of personal guest experiences.